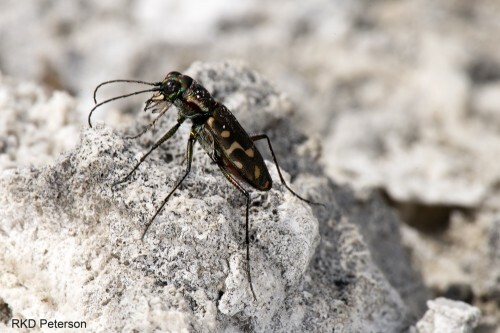 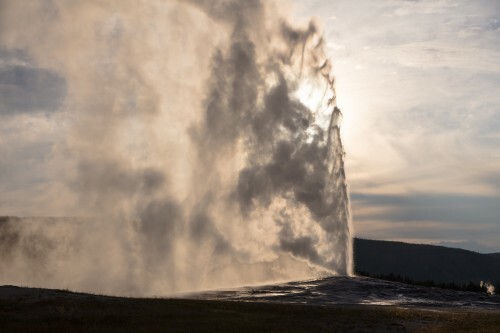 The Acoustic Atlas partners with Yellowstone National Park to bring you informative, audio-rich content chronicling some of the latest scientific research coming out of the park. 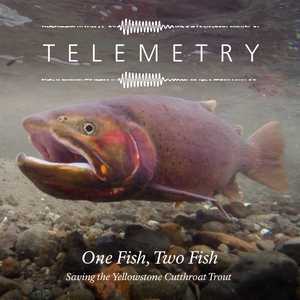 Telemetry: The sound of science in Yellowstone National Park, is a public radio-style podcast helping to transmit some of the park's scientific investigations to listeners, wherever they are. 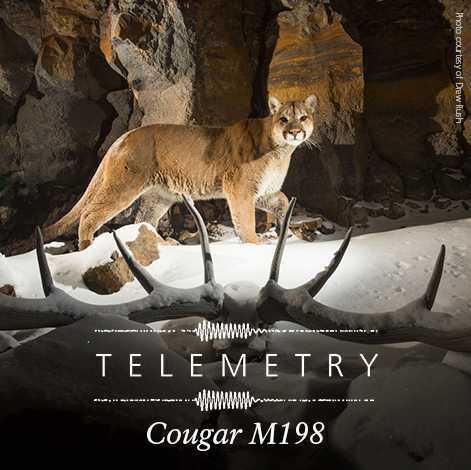 "Telemetry" is the wireless transmission of information, often via radio waves, from one location to another. 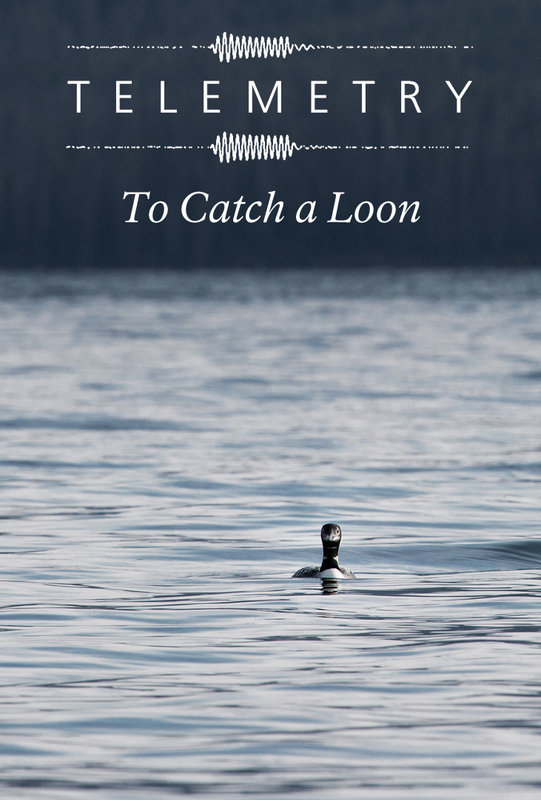 Go on a sound safari in the world's first national park for surprising stories and in-depth reporting that highlight science and issues in the region. 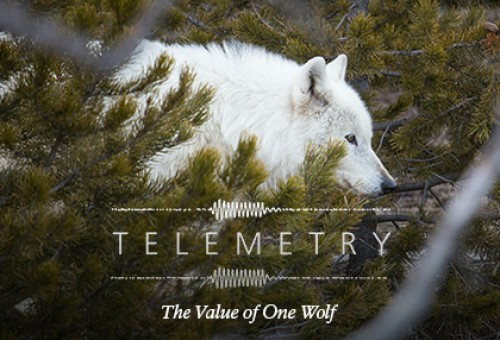 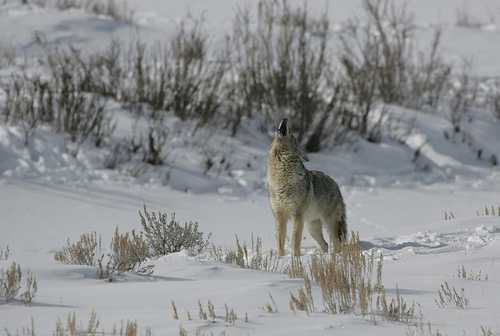 Learn more about Telemetry from Yellowstone National Park. 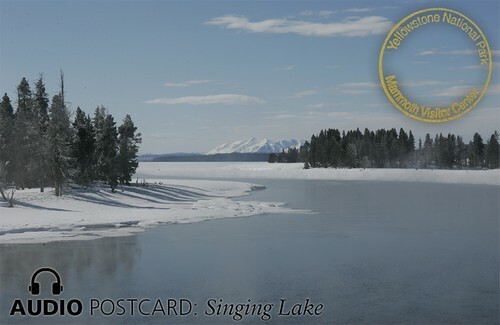 In addition to Telemetry, Yellowstone National Park's Audio Postcards offer vignettes of life in Yellowstone: short stories that help connect us to each other and to this very special place. 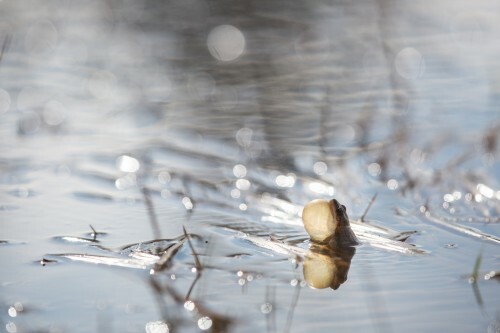 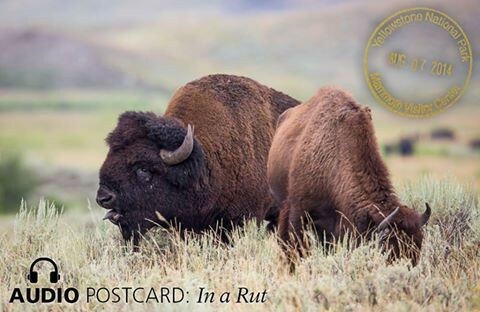 Take a minute or two and get lost in the rich stories and soundscapes of the park. 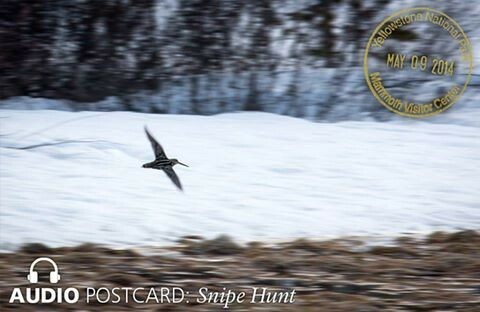 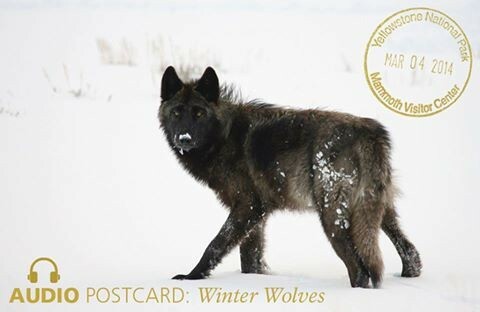 Learn more about Yellowstone National Park's Audio Postcards.